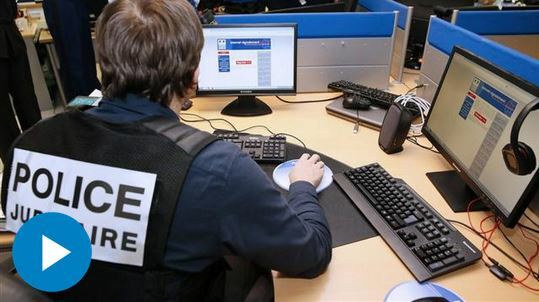 LILLE, France—France and Germany demanded that U.S. tech companies help them police terrorism on the Internet, escalating European efforts to wrangle more law-enforcement help from Silicon Valley. Top law-enforcement officials from the two countries said on Tuesday they expect U.S. Internet and social-networking companies like Twitter Inc., Facebook Inc. and Google Inc. to pre-emptively remove terror content from their services—or face new laws aimed at forcing them to do so in order to fight Terrorism Online. They join the U.K., which has for months been pressing Internet firms to take a more proactive role in removing extremist content, including material that isn’t necessarily illegal, such as videos of sermons by radical preachers or posts by extremists encouraging Westerners to join the fight in Syria.